USB Power Adapter. 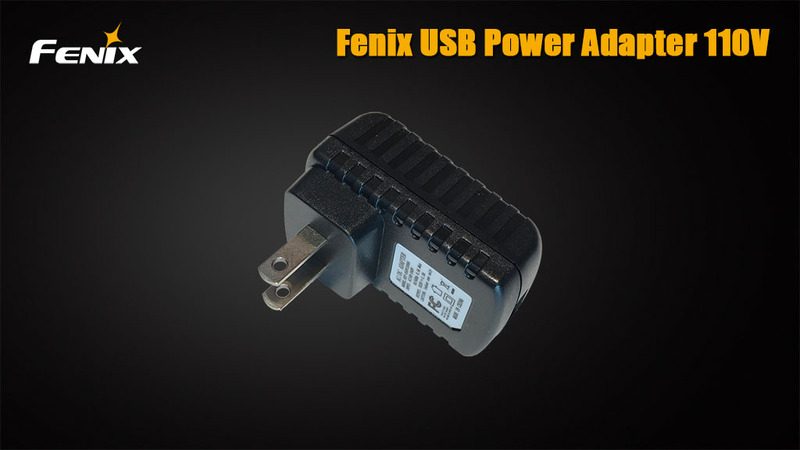 Perfect for many of Fenix rechargeable flashlights and USB rechargeable batteries. Enables charge any USB device when you have access to 110V AC outlet.